The bill is relates to a process known as Civil Asset Forfeiture which allows police to take property (both physical and financial) from individuals who have been accused of a crime. One does not need to be convicted of a crime to have their assets seized through this type of forfeiture, merely accused. Under the new bill, law enforcement will be required to make a case for why property must be seized before it can be seized. 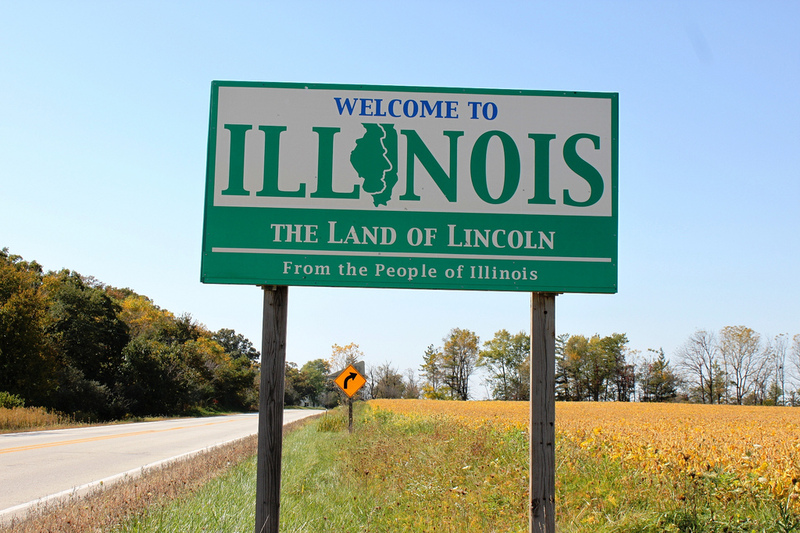 Currently, the burden of proof is put on the citizens of Illinois who are forced to make an appeal once their property is taken in order to get it back (which is costly under state law and can take a while). This can prevent innocent individuals from losing rightfully acquired and unrelated material while preventing and cutting down on fraud. There are of course other reforms the bill pursues that would have a positive impact as well. The bill also bars seizures under $500, eliminates the requirement that citizens pay a 10 percent “cost bond” when appealing to get their property back, increases public reporting and transparency on Civil Asset Forfeiture, and requires police to make people more aware of how the process works. The impacts this could have would be felt quickly and have a long ranging effect. Between 2005 to 2015, state law enforcement has taken in $319 million while federal law enforcement has taken in $404 million for a combined total of $723 million. That is a lot of property and money the people of Illinois could be getting back should the bill pass. Likewise, there is evidence to suggest that it could greatly help the less fortunate. According to Reason Magazine, most of the seizures in Chicago over the past five years were specifically done in low-income and/or minority neighborhoods. During that time, law enforcement seized $150 million worth of assets, including “things like flashy jewelry, flatscreen TVs, and a copy of the Call of Duty: Ghosts video game” which seems a bit over encompassing for what were supposed to be the intended goals of Civil Asset Forfeiture. Overall, this is a great move for the state of Illinois and could serve as a model for future reform going forward. Unsurprisingly, Civil Asset Forfeiture reform has bipartisan support from both former Attorney General Eric Holder to Supreme Court Justice Clarence Thomas. This is exactly what is needed now and Illinois is taking a great step in the right direction. Supporting this legislation is exactly what Illinois needs and if passed it would be a monumental step in the right direction.